The pioneering German composer and experimental musician Hauschka is pleased to announce a five date AU tour for November, 2015 in support of his breathtaking new album Abandoned City. Volker Bertelmann – known best these days as HAUSCHKA – is one of the most recognisable 21st Century proponents of what is known as prepared piano (one whose sound is altered by the insertion of alien objects between or upon its strings, hammers and dampers). HAUSCHKA studied classical piano from the age of nine and despite nine years of classical training, his interests were never as pure as the tutelage he received. With early public forays in the major label hip hop act “God’s Favourite Dog” and the Drum ‘n Bass quintet called Nonex, HAUSCHKA has always been both instinctive and fuelled by a love of rhythm. At the turn of the century, HAUSCHAK’s interests moved from increasingly minimal electronic music to wanting to achieve a similar effect without the use of electricity at all. He discovered that placing material within a piano opened the doors to a whole new sonic world in which he could transform his instrument. Ever prolific, over the last decade HAUSCHKA has continued to work on solo albums, collaborations with the likes of Samuli Kosminen (from Iceland’s Múm), Calexico’s Joey Burns & John Convertino, as well as numerous other projects in the fields of film, theatre, dance, and film soundtracks. He has also toured the world playing some of the great concert halls and festivals; The Barbican, Decibel Festival, Constella, Elita and the P Festival in Taipei to name a few. 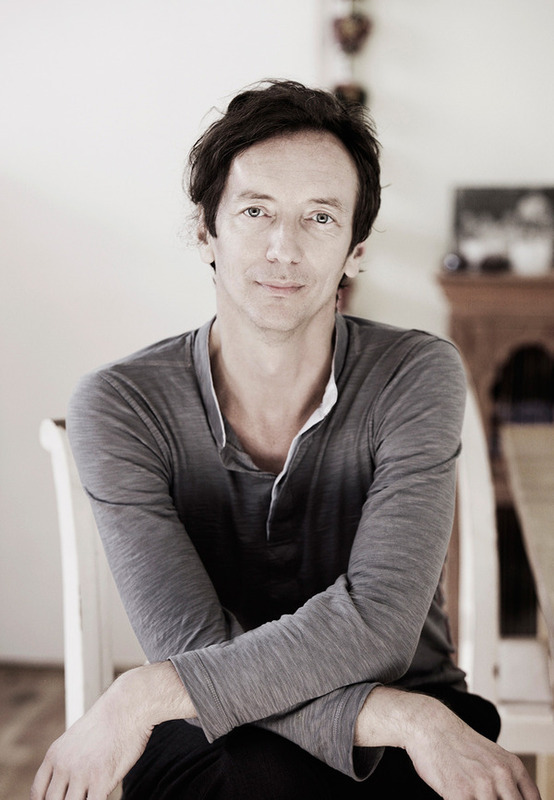 The combination of HAUSCHKA’s classicist training, chamber music sensibilities and pop-cultural interests ensures that the often playful – but never disposable – results are far more than an academic exercise in experimentalism. He makes his debut visit to Australia this November.